New Delhi: The Aam Aadmi Party (AAP) on Friday said it will launch a protest campaign if Delhi Metro Rail Corp (DMRC) remained adamant on increasing the Metro fare. 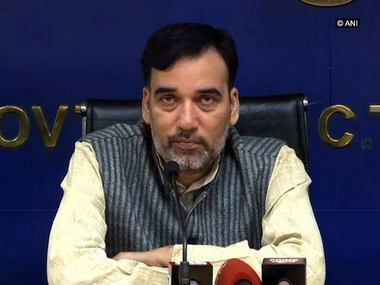 Party leader Gopal Rai said that keeping in mind the issue of pollution in Delhi, the DMRC should drop the idea of fare hike and added that an AAP delegation would meet DMRC chief Mangu Singh on Monday. The Delhi government had on Thursday told the DMRC to hold the impending fare hike till the government completes an enquiry into the proposed increase. "But it has come on Friday's newspapers that from 10 October the fares will be increased," Rai said. He said if people gave up Metro and started using private vehicles, the pollution levels in the city would further rise. Rai said that if implemented, this would be the second fare hike in a year and added that Metro ridership had decreased since the fare hike in May. In May, the minimum fare went up from Rs 8 to Rs 10 and the maximum from Rs 30 to Rs 50. DMRC has said the fares will now go up by a minimum of Rs 10. On Thursday, chief minister Arvind Kejriwal branded the proposed hike as "anti-people". The DMRC was formed in 1995 with equal equity participation of the central government and the government of National Capital Territory of Delhi. 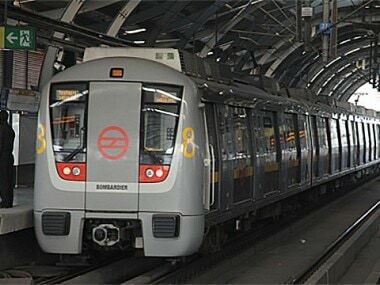 After beginning its operations in 2002, the Delhi Metro now covers 218 kilometres with 164 stations. The network is set to expand further.